Motorola Two Way Radio Battery Reliability Case Study – Radio Express Inc. If Your Battery Isn’t Working, You’re Not Working. Our Radios and Batteries Perform Optimally together. By Design. Unlike aftermarket battery brands, Motorola batteries are designed and developed as an integral component of our two-way radios. 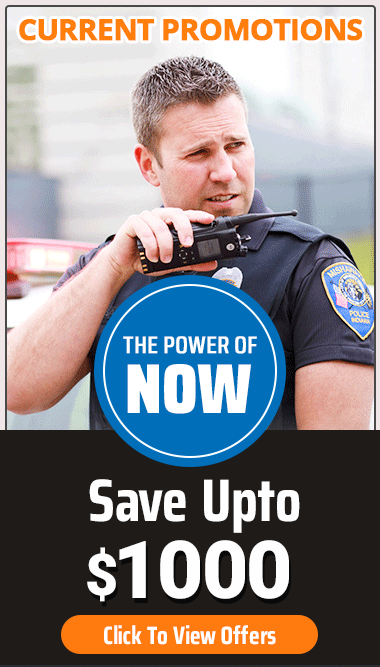 no other aftermarket battery manufacturer can offer that certainty and compatibility with Motorola radios. We engineer, manufacture and test to stringent specifications to make sure our batteries withstand the most unforgiving environments. so you can be confident our radio batteries perform reliably, when you need them most. Contact us for more information on Motorola batteries.